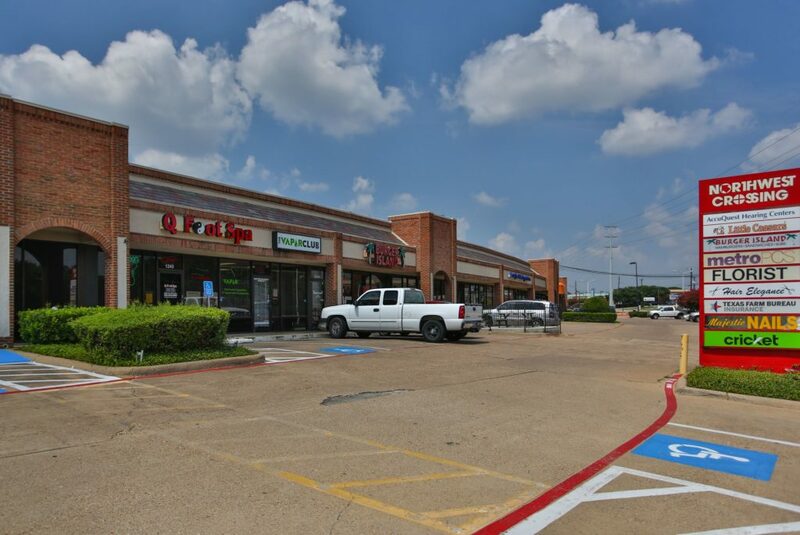 Baceline Investments, LLC, a boutique private equity real estate investment and management company with retail holdings throughout the Central United States, announced today the acquisition of Northwest Crossing, a single-story retail shopping center in Garland, Texas near Dallas. Baceline purchased the 33,336-square-foot property for $3,400,000. Located at 1250 Northwest Highway, a main thoroughfare through the Dallas/Fort Worth Metroplex, the retail center was acquired to be part of Baceline’s Value-Add/Opportunistic Strategy. The primary tenants at Northwest Crossing include Cricket, Metro PCS and Little Caesars. Baceline’s Value-Add Strategy is designed to invest in neighborhood shopping centers located throughout America’s Heartland that have unrecognized potential because they are distressed or have otherwise been neglected. Identifying properties that have significant revitalization opportunity, coupled with Baceline’s geographical focus on the midsection of the United States, allows the firm to acquire real estate at favorable pricing. Founded in 2003, Baceline Investments, LLC is a Denver-based privately held boutique real estate investment company that specializes in the acquisition, management, and sale of necessity-based neighborhood shopping centers in select secondary markets across America’s Heartland. This unique geographic focus allows Baceline investors to better diversify their real estate investment portfolios by avoiding exposure to overly competitive larger markets and the more cyclical coastal regions.